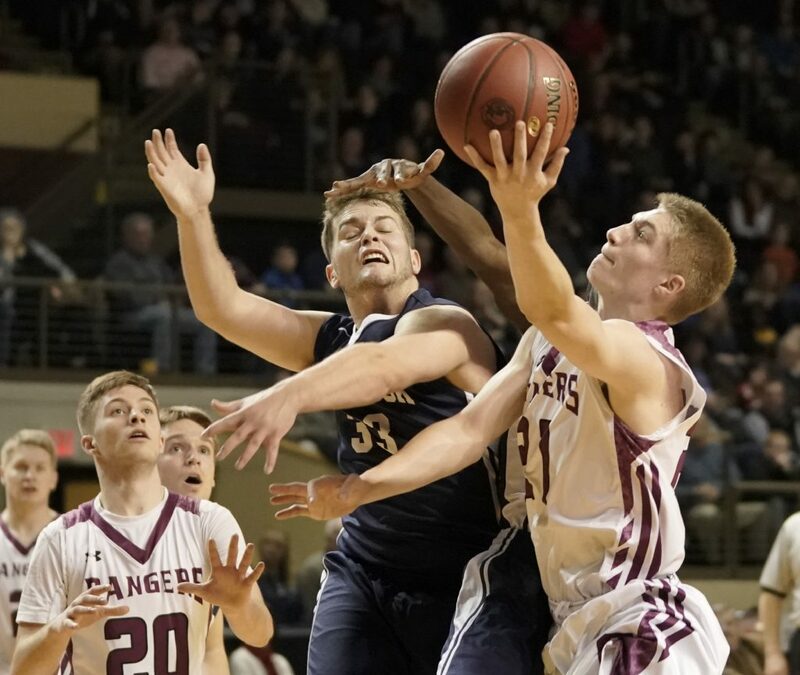 The Rangers' diverse attack overcomes a 35-point effort by Zac Manoogian. 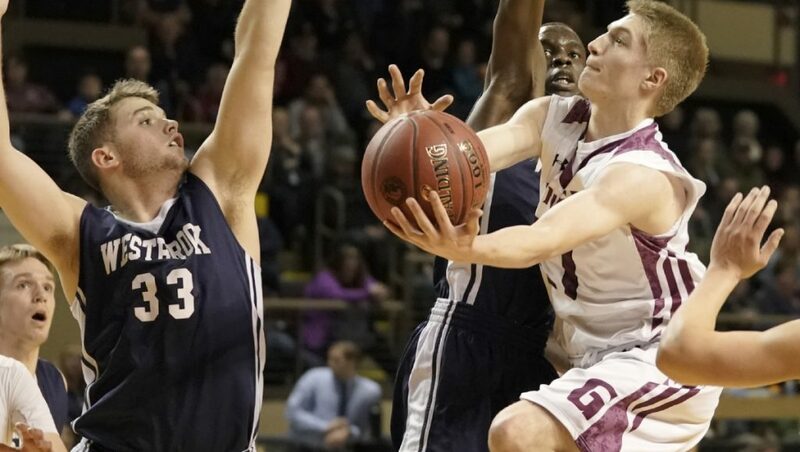 Greely High will be back to defend its Class A boys’ basketball title. The Rangers’ deep team trumped the singularly impressive effort of Westbrook’s Zac Manoogian in Saturday night’s South final, 60-50. It was the Rangers’ 43rd consecutive win. 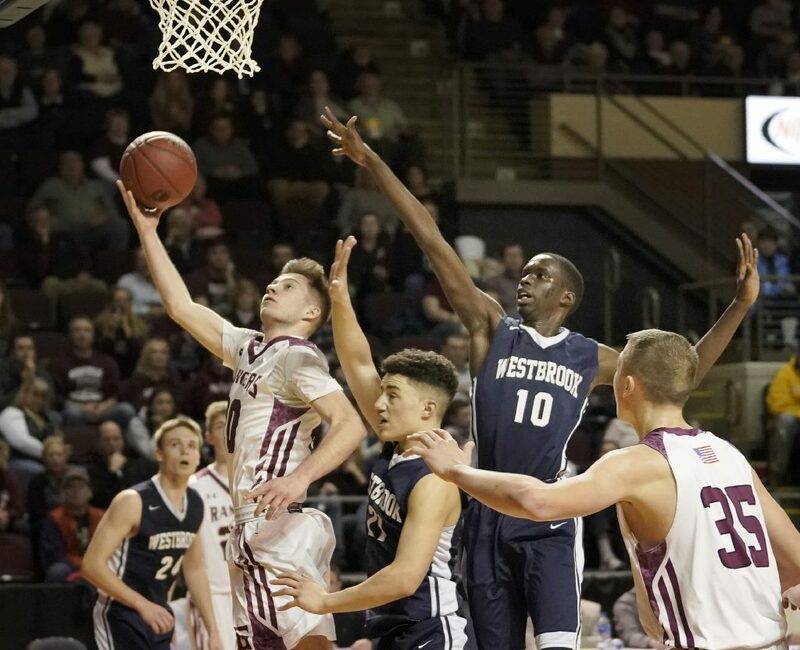 Greely (21-0) will face North champ Hampden Academy (20-1) in Thursday’s 8:30 p.m. state final at the Cross Insurance Arena in Portland, trying to go undefeated two seasons in a row. “It’s so incredibly exciting to get to go back again to play on the biggest stage we have the possibility to play on,” said Greely center Jack Kane. Manoogian, a 5-foot-11 senior guard, scored 35 points with a tenacious game-long effort for Westbrook (14-7). Manoogian was named the Jack Coyne Award winner as the regional tournament’s outstanding player. Greely put three players in double figures, led by Andrew Storey with 14. Zack Brown and Kane each scored 13. Logan Bagshaw made three 3-pointers for nine points. 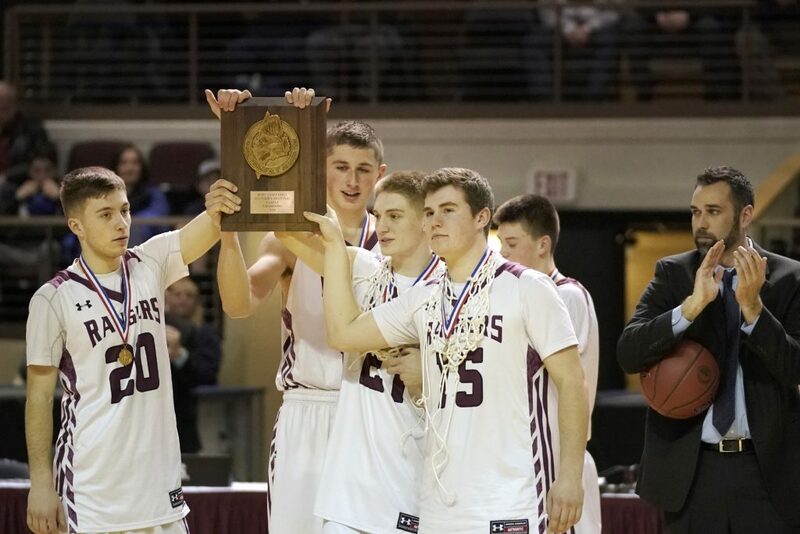 “If we can get three, four guys in double figures, I think that makes us pretty hard to guard,” said Greely Coach Travis Seaver. 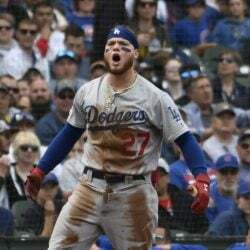 Westbrook did not have an answer for Kane, a 6-foot-8 senior who has emerged as a force this season after playing a valuable but limited role during the Rangers’ 2017 championship run. Kane blocked six shots (five in the first quarter), had five rebounds and was a controlling post presence. He also threw in a running 30-footer at the buzzer of the third quarter to push the lead to 44-32. 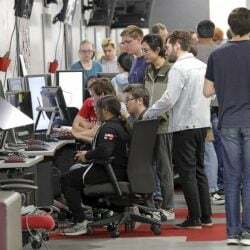 “As a senior and a leader on the team I feel like it’s my job to step up and lead my team, and be confident,” Kane said. 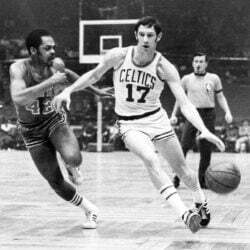 Greely also was 8 of 15 from behind the arc. “They’ve got big power inside and shooters on the outside so it’s just a tough matchup for us,” Manoogian said. Greely never trailed and used a 14-4 run to start the second quarter to build a 25-14 lead. But Manoogian, playing at a high rate of intensity, never let his team get out of touch, especially at the end of the second quarter with consecutive 3-pointers followed by a high-speed runner from 8 feet with four seconds left to cut Greely’s lead to 28-22 at the break. 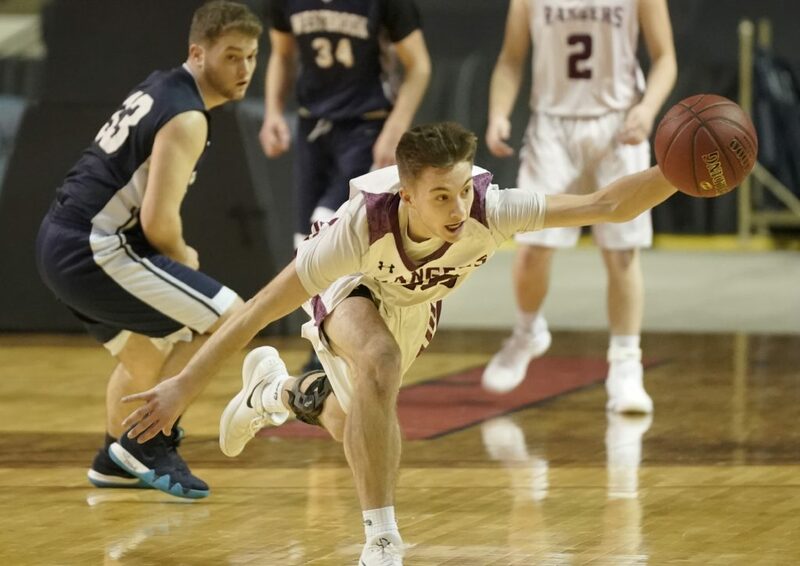 Greely pushed the lead to 37-25 in the third quarter when, in quick succession, Storey scored off one of Shane DeWolfe’s eight assists, Kane scored over three players after a soft entry pass from Storey and Brown kissed in a bank shot. 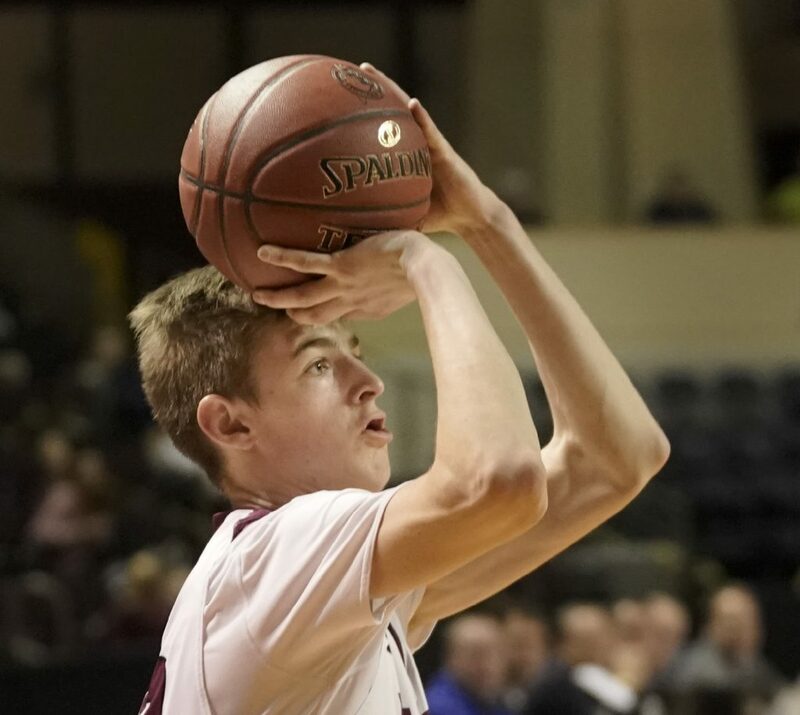 In the fourth quarter, Greely continued to combine outside marksmanship – 3s by Brown and Storey – with inside finishes from Kane, DeWolfe and Storey to offset 13 more points from Manoogian. Greely made 24 of 41 shots.